Whether your company offers 10 or 10,000 products online, the shopping cart can be one of the most mysterious and difficult areas of your Website to optimize. 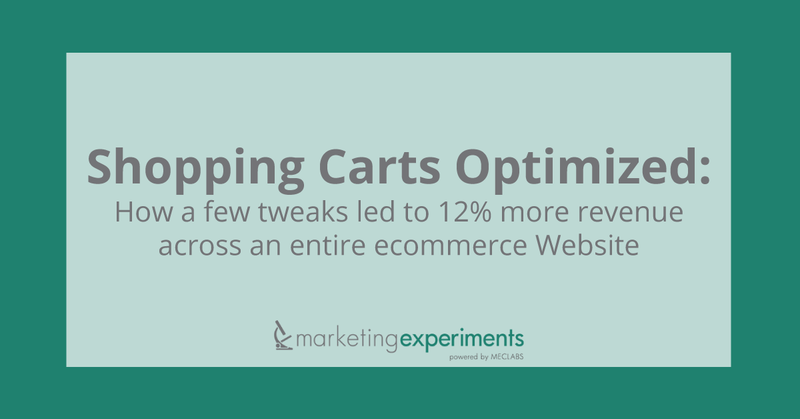 How many shopping carts steps are optimal for conversion? What information should be required of customers? What product information should be revealed and when? Which incentives are the most effective? 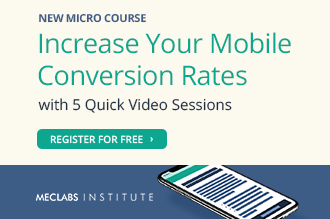 Despite the myriad of questions, recent research from our labs indicates that a select handful of small changes can make significant impact in most online shopping carts. In this Web clinic, we tackle some of the hardest shopping-cart-related questions; all while providing simple, yet strategic tweaks that any marketer can use to get an immediate lift. 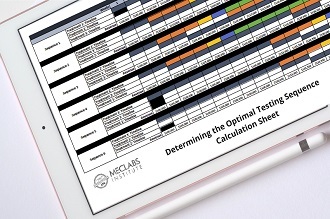 To this aim, Dr. Flint McGlaughlin started the live Web clinic by walking through a recent experiment in which the MECLABS researchers took an already-optimized checkout process, made a few tweaks within the cart structure, and generated a revenue increase of 12.1%. Shopping carts are not just a utility. McGlaughlin stated, “They are the strategic means by which marketers maintain the forward momentum generated in the conversion process.” He pointed out that the main reason this new cart generated more response was because it focused on the cognitive momentum of the visitor. He then declared that marketers must be able to see passed the design, metrics, and even revenue in order to optimize a shopping cart. They must be able to get into the mind of the visitor and address all the potential roadblocks found in the psychological path of ordering something online. There are many potential impediments (or roadblocks) to cognitive momentum in a shopping cart, but Dr. McGlaughlin discussed the three most common across the Web. #1: Assumed Value Many marketers assume that the customer has enough momentum once clicking add to cart to make it through the entire checkout process,he stated, That’s a lot like expecting a fish to reel itself in once it’s been hooked. The lack of value communication in the checkout process is one of the biggest impediments to conversion in the checkout process that our researchers come across when optimizing the funnel process of our real-world Research Partners. McGlaughlin stated that the value proposition must be expressed continuously for every step/action you require of the visitor. Marketers must never assume your customer is completely sold in the cart. #2: Unaddressed Anxiety Marketers know that anxiety is a problem in the checkout process, but it is much more nuanced than adding a VeriSign security seal. At this point in the presentation, McGlaughlin taught the audience how to anticipate specific concerns related to the product, and then preemptively address them with the optimal anxiety reducing element.He delved into the strategic location of testimonials, credibility indicators, third-party seals, etc. providing real-world examples of anxiety being addressed in proximity to the core area of concern. #3: Directional Void Thought sequence is crucial to the checkout process, and marketers must take the visitor by the hand and virtually walk them through each step. 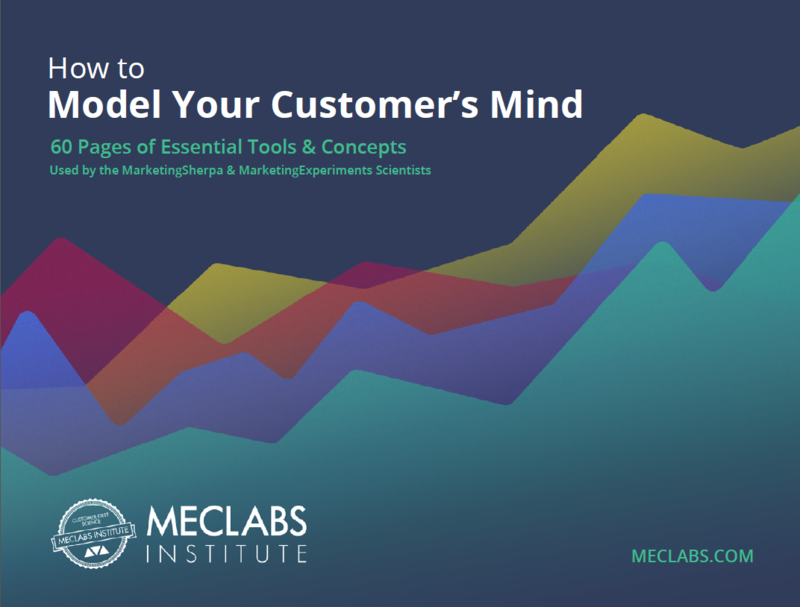 From that key principle, McGlaughlin taught the audience two crucial questions that marketers must answer for the visitor at each key transition of the conversion process. Marketers must immediately establish context for the visitor. In the top real-estate of the page (headline, banners, breadcrumbs, etc. 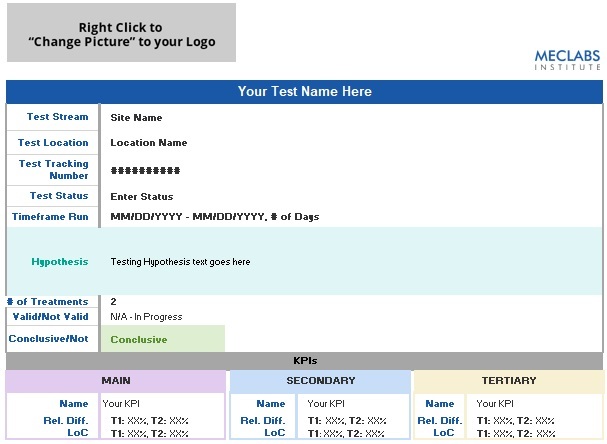 ), provide clear indicators of where the visitor is at that particular moment of the process. From there, marketers must provide an eye path that clearly indicates the objective of the page. If you want them to click buy now, make the button prominent, clickable, and don’t compete with that primary call to action by including ten other possible options. At the close of the presentation, McGlaughlin (along with researchers Adam Lapp and Tony Doty) provided optimization suggestions for live audience submissions of shopping carts in order to help marketers connect these concepts to real-world situations. View the clinic replay, or listen to the audio recording (mp3), to learn from our researchers as they discuss how to optimize shopping carts.